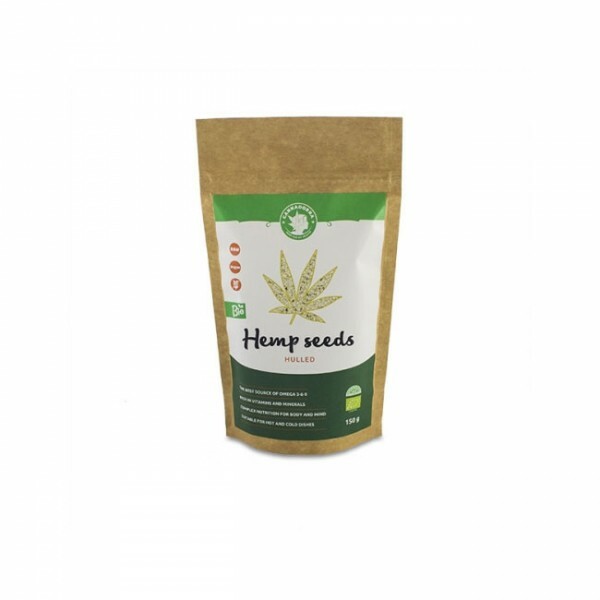 BIO hemp seeds come from ecologically certified agriculture. Hemp seeds are the healthiest and most nutritious food for the human body. Seeds are produced only from approved hemp varieties, and do not contain the psychoactive substance THC. They have a high level of protein, containing all 23 amino acids, of which 8 are essential (our body cannot produce by itself). These essential amino acids are provided only via balanced nutrition. 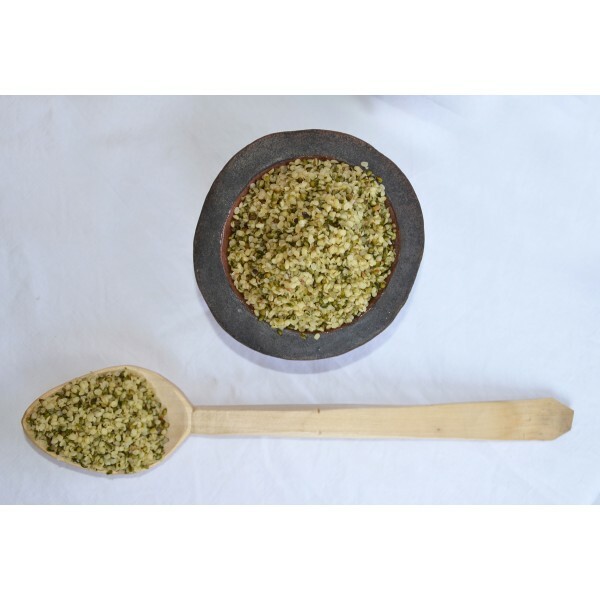 In hemp seeds, there are many bioactive substances, such as vitamins A, B1, digestable B2, B3, B6, B9, C, D and E and antioxidants – calcium, magnesium, potassium, iron, phosphor, zinc and other valuable substances. Also important the content of essential unsaturated fatty acids omega-3 and omega-6, phytosterol, chlorophyll, lecithin, and fiber. These substances lower cholesterol levels, have anti-inflammatory effects, improve regeneration and the immunity system in the human body. It is suitable especially during high physical and psychological stress. Furthermore, hemp seeds are very valuable for athletes because they break down lactic acid metabolites, which are causing muscle soreness. They are a rich source of essential amino acids, as well as digestible proteins such as edestin and albumin. 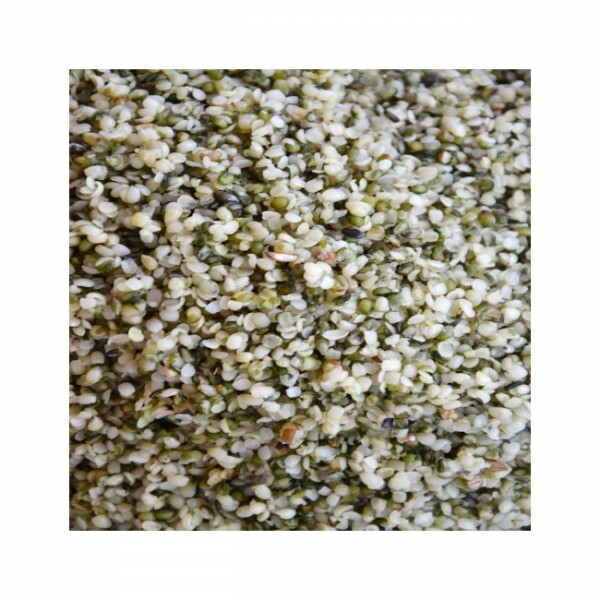 Hemp seeds do not contain any gluten and therefore are suitable also for people with a gluten-free diet. Add in salads, pasta dishes, in doughs, on bread or pancakes. Sprinkle them on top of sauces, soups, oatmeals and other dishes. Hemp seeds are shelled gently in order to keep their necessary nutrients. Note: Production can vary throughout the year due to the processing of various strains of hemp. Hemp seeds are (for example) by the Nordic Finola-hemp strain. However, the EU Bio Quality is still met. Due to the fact that the seeds are not shelled repeatedly, they may contain some shells (which are a great source of fiber) and more valuable chlorophyll. Sometimes these substances are lost by thorough cleansing, therefore extra attention is paid to keep this process simple and efficient so that the seeds maintain their nutritious value.